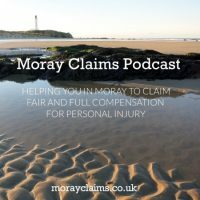 What is the Moray Claims Podcast about? You are here: Home / Podcast Episodes / What is the Moray Claims Podcast about? Listen to this podcast episode by clicking the ‘play button above – or download it for later. Having reached the stage of 7th podcast for Moray Claims, it’s time for an “introductory” episode. 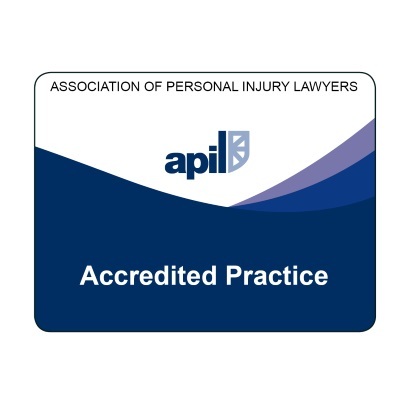 How and why we might be good people to help you with a personal injury compensation claim. 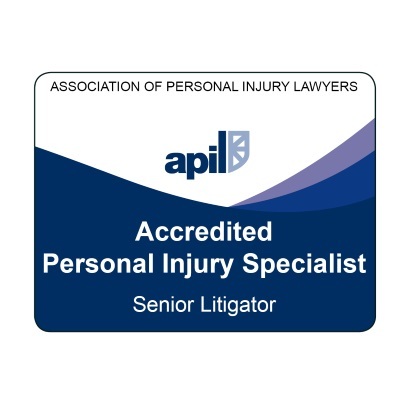 Please get in touch with us if you have any questions arising from this podcast or regarding any aspect of our personal injury claims services. All initial enquiries are free of charge and without obligation to take matters further. 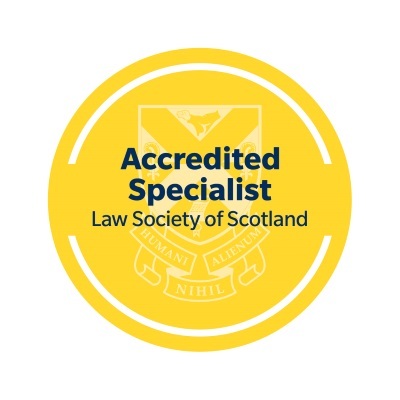 You can contact either of Moray Claims / Grigor & Young’s specialist, accredited personal injury solicitors – Marie Morrison and Peter Brash – via 01343 544077 or you can send us a Free Online Enquiry.